Despite Verizon's best efforts to keep their own variant of the Galaxy SIII locked down, ingenious users haven't been deterred in rooting, flashing custom ROMs, and even bypassing the device's locked bootloader to use custom kernels. The fact remained, however, that VZW's SIII had a locked bootloader which, in general, is a hassle for developers and tweakers hoping to customize the SIII to its fullest potential. It was this fact that made Samsung's promised Developer Edition SIII appealing to many. Apple's trial against Samsung, which resumed today, has hit another milestone – Apple rested its case against Samsung today after a somewhat shocking testimony from a financial expert who indicated that the Cupertino manufacturer may have lost up to 2 Million device sales (including both iPhones and iPads) because of Samsung's alleged infringement. This testimony came after last week's revelation that Apple asked Samsung for up to $30 per smartphone and $40 per tablet device for patent licensing. Manufacturers, you're awful at naming things. Sorry. It's true. In many cases, you've either muddied the brand of your flagship devices, or made it incredibly difficult for customers to know what they should be asking for when they walk into a store. This is probably not a good thing since you want customers to buy your stuff. More than that, though, you want them to love your stuff, so they'll buy more of it. 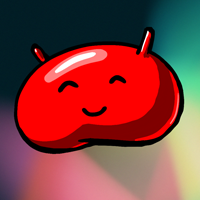 In a post to Google's Android Building group today, Jean-Baptiste Queru once again acted as the bearer of good tidings for developers and tweakers everywhere, announcing that "a new set of proprietary binaries for Jelly Bean are available." The new batch of binaries includes those of the Nexus S and Nexus S 4G (Crespo and Crespo4G respectively), the latter of which we just recently saw added into the AOSP fold. Update 7/7/12: The deal is back, this time at Daily Steals Last Call. 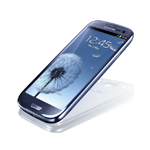 With sales expected to tip over 10 million units next month, and release dates being pushed back (or split) because of "overwhelming demand," Samsung's Galaxy SIII may just be the most sought-after Android device to date. Those still looking to grab the unlocked GSM version of the device are in luck today – DailySteals.com is offering the device for $599.99, a significant discount over the phone's normal retail price. According to the always sometimes occasionally reliable FOSS patents, Apple made a conscious decision to allow Samsung to launch the Galaxy S III on time... so that the case could go to trial sooner. Apple had the option of filing a temporary restraining order to potentially stop the shipment of the SGSIII, but doing so would've been a risk for a few reasons. Because Apple and Samsung are still in litigation over the Galaxy Nexus, Apple could attempt to stop shipment of the GSIII using a temporary restraining order (TRO). 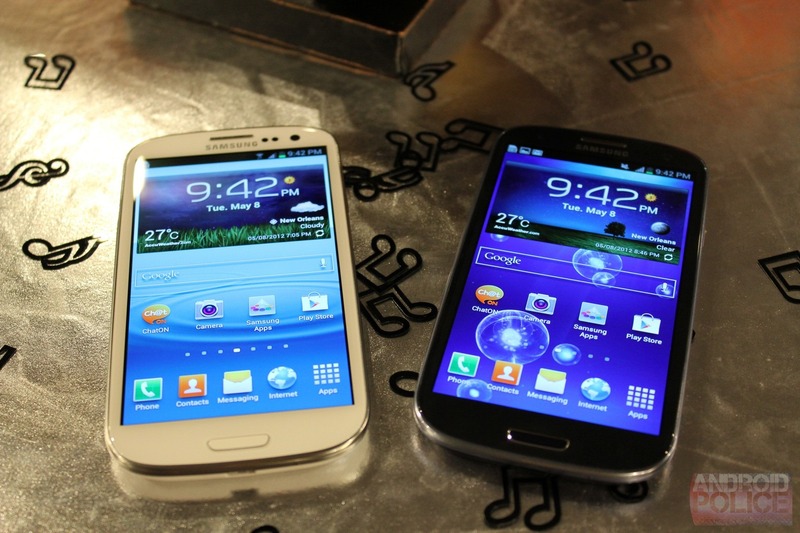 [Weekend Poll] Which Would You Buy Today, The Samsung Galaxy S III or HTC One X? This is the latest in our Weekend Poll series. For last week's, see Is A Carrier Move To Data-Only Service A Win Or Loss For Consumers? 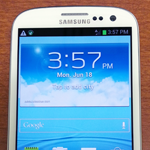 Just a few weeks ago, we asked you what phone you would buy if you had to choose one today - the HTC One X, or the Samsung Galaxy S III. Surprisingly, people were pretty closely split, with the tally as of writing 56% SGSIII, 44% HOX. Samsung also includes a number of proprietary apps, the most anticipated of which is probably the Siri-esque S Voice app. 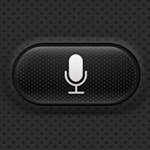 [Weekend Poll] Voice Control Apps: Future Or Fad? This is the latest in our Weekend Poll series. For last week's, see Follow Up: Is Gaming On Android Lackluster? Though voice control apps have been around for quite some time, it took Apple's release of Siri to bring the functionality to the mainstream. Now, competing manufacturers are trying to push out similar services. 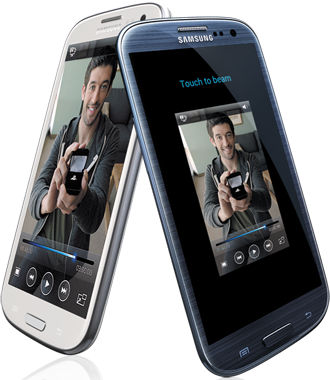 Samsung's first to the punch with a Vlingo-based "S Voice" service, though it remains to be seen how well it works. [Weekend Poll] Which Would You Choose, The HTC One X Or The Samsung Galaxy S III? This is the latest in our Weekend Poll series. 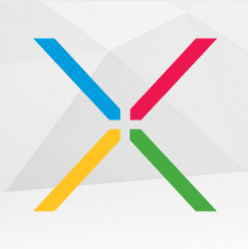 For last week's, see Have You Switched Your Primary Cloud Storage Service To Google Drive? 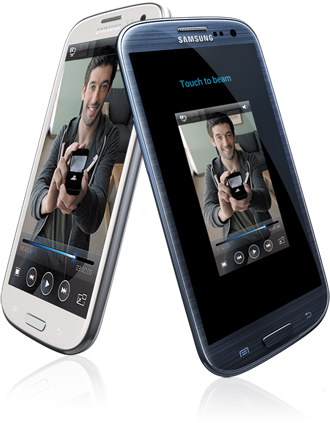 The HTC One X landed in Europe in early April and was released today on AT&T, and as such, earned the distinction of first of the next-gen hardware. 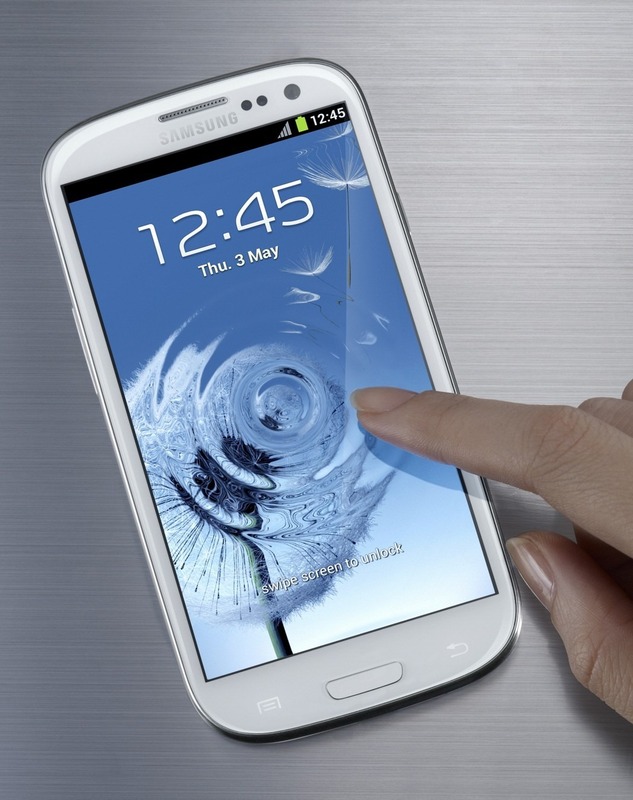 But being first isn't always the best - on Thursday, Samsung revealed their new flagship, the Galaxy S III.